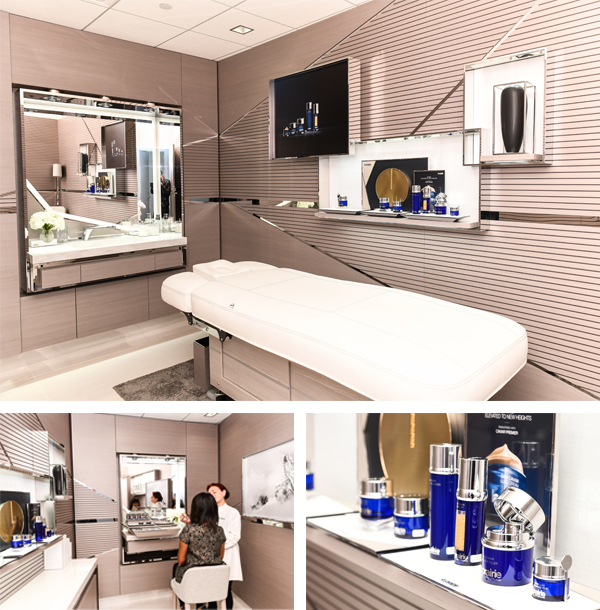 Paris, France, 2019-Feb-08 — /Travel PR News/ — On February 6, 2019, Air France inaugurated its new beauty treatment centre in its terminal 1 lounge at New York-JFK airport, in exclusive partnership with luxury beauty and skincare specialist, la Prairie. After revamping its dining area in December, the Air France lounge has introduced new attentions dedicated to its customers’ well-being. This entry was posted in Airlines, Airports, Business, Flights, SPAs & Wellness, Travel, Travel Marketing, Travel Services, Travelers and tagged air france, beauty treatment, JFK airport, lounge, New York. Bookmark the permalink.